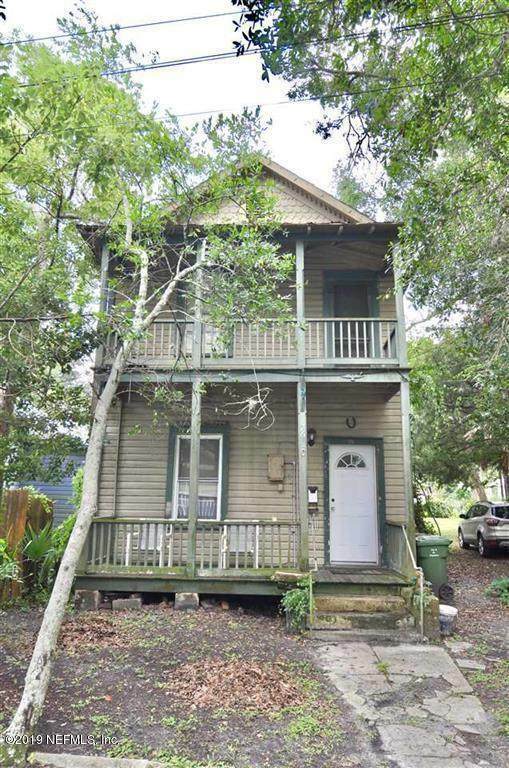 Historic home in the heart of Downtown St Augustine! 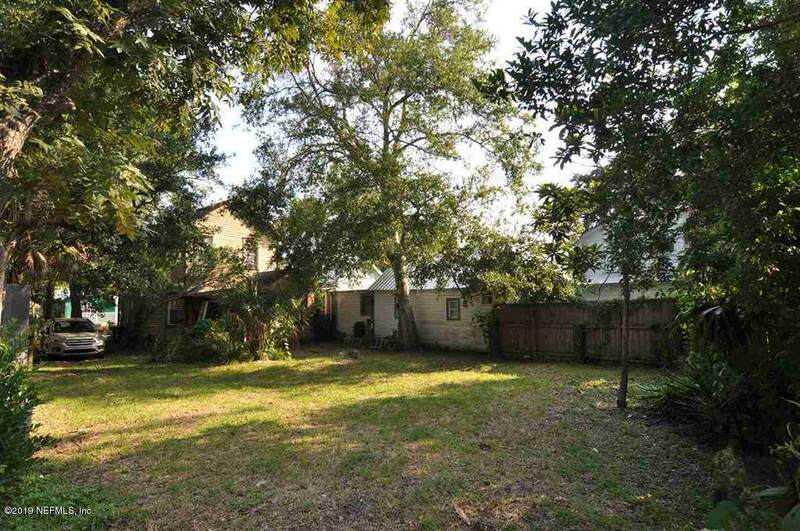 This late 1800's house sits on a very deep lot with lots of room to expand. Lot size 40x122. Walking distance to everything downtown and no flood damage from the storms. This home is in need of renovation and offers lots of potential to those willing to take on the work. Plenty of space for off-street parking, expanding the home, or even adding an additional structure. 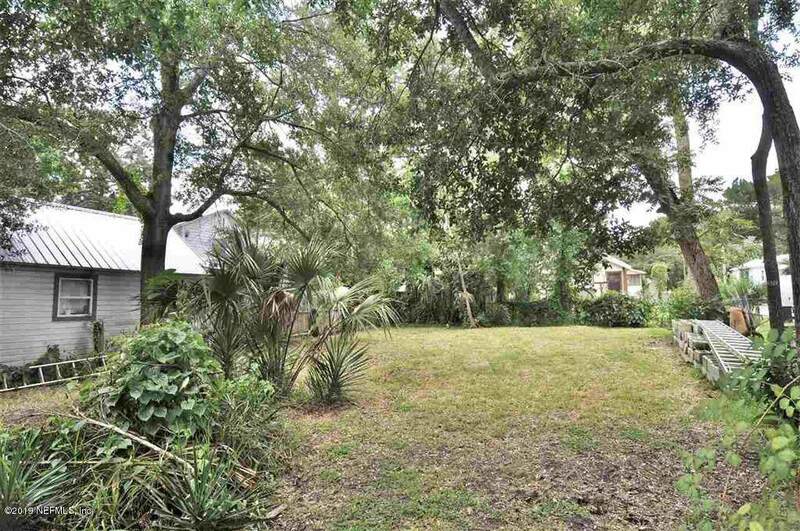 Bring your ideas and creativity to this historic property in Lincolnville! 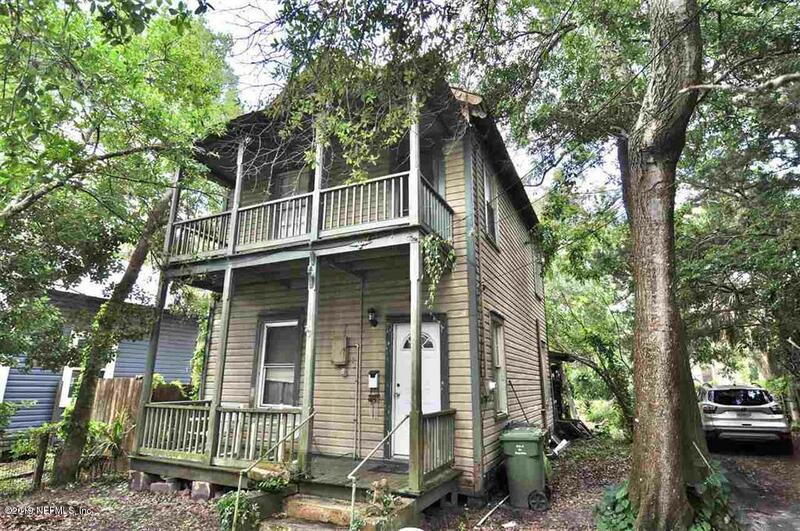 One of the original homes in Lincolnville, this 2 story home has lots of original features and character. Great potential as a vacation rental!